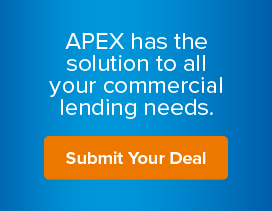 We, our, and us, when used in this notice, mean APEX Mortgage Corp.
A nonaffiliated third-party is a company that is not an affiliate of ours. APEX Mortgage Corp. reserves the right to change this Privacy Statement at any time by posting a new Privacy Statement on our Website. We encourage you to revisit the Privacy Statement that is posted on our Website from time to time to check for updating changes.